The Latest Final Fantasy Xiv Fan Art. You can see differernt kinds of Final Fantasy Xiv Fan Art here which can show you a unique and beautiful part of amazing Final Fantasy Xiv World. “Final Fantasy XIV,” released in 2010, is an online role-playing game for the PC. Despite its online nature, “FF XIV” has several similarities to previous single player “Final Fantasy” games available on the home consoles. One of these similarities is the elements. Knowing the weaknesses and strengths of these elements is crucial to success in the game. Several aspects of the game, such as enemies, spells and even your character, are defined by the elemental system. The game includes six types of elements: Fire, Ice, Wind, Earth, Lightning and Water. Each element is strong against one element but weak against another. This can benefit you, such as using a Fire spell against an Ice creature; or it can harm you, such as when a Wind spell is used against your character if he has a high Fire elemental attribute. While it is clear what elemental types your spells and character are, it is not listed in-game what elemental types an enemy is. Sometimes it is easy to tell the ffxiv gil used , as an enemy who is on fire is of the Fire persuasion. Most of the time you can only tell from trial and error. Knowing the properties of each element, including their weakness, can assist you in battle. Fire is strong against Ice but weak against Wind. Ice is strong against Wind but weak against Fire. Water is strong against Earth but weak against Lightning. Earth is strong against Lightning but weak against Water. Lightning is strong against Water but weak against Earth. Lastly, Wind is strong against Fire but weak against Ice. When you use an element that opposes an enemies’ element, you will deal additional damage to that enemy. Elements are used primarily in spells ,such as read lotus,a fire-based spell, or Seismic shock ,an Earth -based spell.As u increase the points in your character’s elemental attribute,u can increase the damage these spells do.For example,assigning points to your Fire attribute increases the damage thatRed Lotus will do. It is a good idea to assign your points equally across all elements; while it may seem like a good idea to assign as many points as possible into Fire to increase your Red Lotus spell, this will make you extremely weak against Ice. Assigning your points equally ensures that you are equipped for any situation. 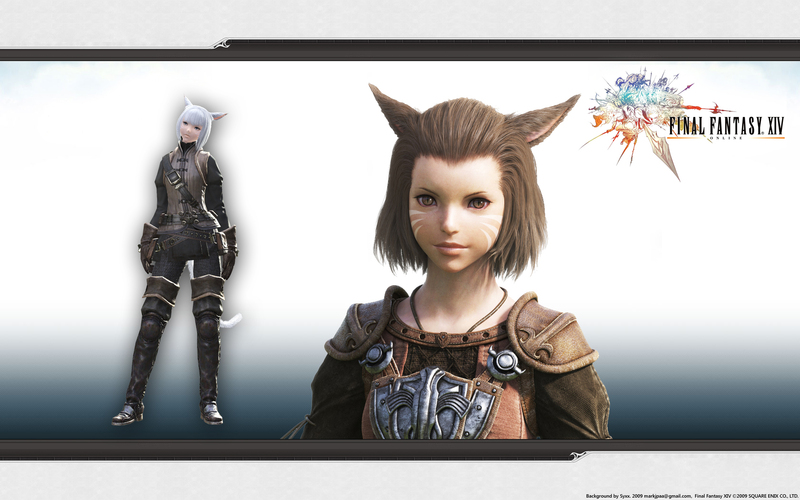 If you play Final Fantasy XIV: Rebirth of the realm, you are no doubt October 15 free server transfer excited. But there is more ! 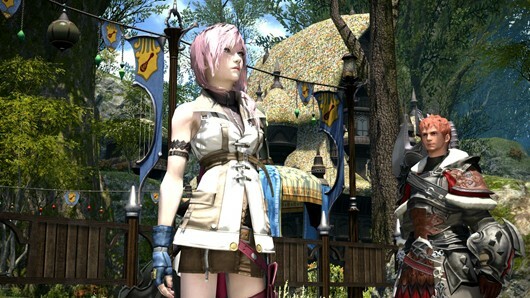 Square Enix has announced that it callsan ” upcoming hot fix” the wonderful details. It reforms designed to make the experience feel more valuable pieces and less grindy ‘s awards and adjustments to improve Tomestones dungeon difficulty . Device is bound to change. 50 dungeon difficulty will be adjusted . Will increase the number of areas where you can get Allagan Tomestones philosophy and mythology , and the amount can be acquired . Implementation of the population ceiling for each field . Karakul down diremite pages and other locations can be found in the monster spawn rate adjustment . Botanists and miners , as well as experience points can be obtained from fieldcraft leves experience available amount will increase. Herbal and target information related to user interface elements will be adjusted . Patch will also include mobs as Amdapor kept in dungeons changes , marking the Ghost and Coblyns events , will add an NPC, where you can buy Cactuar and bombs earrings reward PAX events. Hot sell these changes short name . This is a fully mature content patch , any 50 should be craving . Square Enix announced today that the previously detailed server transfer service will start at 15 October. The service will be free for five days, so that those who do not join their preferred server due to congestion finally found the home they originally planned. According to the announcement, the ultimate test of the service is still in progress, and there is a slight variation, if you encounter a serious problem is the date tomorrow night may change, but if you do not move the gate between the world will indeed be the 15th Opening . I experienced my fair share of the final games MMO experience , even once the player has reached the level cap , it can be surprising to see how little they know their class . In too many occasions players will immediately accuse a less skilled player is garbage, in fact, they just have not been the right education . We learn from other people ‘s stuff . From our birth until the day we die, we pick up the knowledge of every step of the way . The same can be said , in the MMO game experience of the journey. Where can I find a particular enemy , what is the most suitable for our class project , where farming efficiency , and so on. However, you rarely hear people ask , ” How do I become a tank ? .” I began my journey Eorzea with friends in the online gaming world , there are literally zero experience . He does not understand the basic terms , such as hatred and class abbreviations , he does not know how to play the typical MMO. I do not think it is conducive to drown his message , so I just let him enjoy the game in their own way . It is not until we met a group to pursue a range of mid- 30 , I noticed how far he came. He can fully tank an instance without losing a single enemy’s hatred, or even give their views before each boss fight. I asked him how to improve so quickly in such a short period of time, the two largest , he mentioned were the community and Guildhests . People often rush early , pay little attention to objective reality , but they get more difficult as each other within a few seconds to beat five enemies , I noticed people fighting to pay more and more attention , opposition where I saw literally 20 + bomb killed before the completion of the task . Target borrows elements from the many raid style boss battles and dungeons , the content is ready to lay the leading players . I personally feel that Square Enix company’s credit did not get what they deserve as many people here , just like me , to see them as mere EXP upgrade. They are great tools to introduce new MMO fans and console gamers boss battles to the complex mechanics did not read the tutorial for 30 minutes. Final Fantasy XIV GIL has been about a month of playing. Players what we are, many of us have asked how to go the next step of the game, because there are slightly lower than the undeveloped content than before have had. 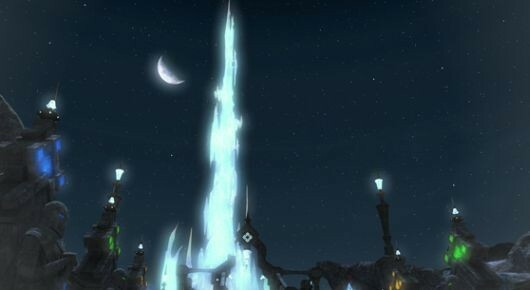 But do not be afraid, producer and director Naoki Yoshida’s official site has been translated letters and highlights briefly on the official website, so we take a closer look at what is the future of housing, PVP, and the new Crystal Tower. Not happy, your world Final Fantasy XIV? You can not belong to a company for free (if you do, please leave Free Company). Make sure you want to send characters to be canceled. Ensure that there are no items being sold on the market board. GIL can bring the maximum amount will be limited. In very rare cases, you may need to rename your character. Log in busy you may have time constraints, if the new world of pop. You may lose Gill, if it is a new world, you try to transfer large amounts. You may not be able to log in for a few days, and if a free transfer during busy. While jobs will cover a lot of detail, a more formal announcement forthcoming. Square has introduced a little bit of information on the upcoming Final Fantasy XIV World shuttle service. Producer Naoki Yoshida said character transfers will be provided free to everyone thanks to the players through the game introduced a variety of problems persist in the end a way of five days. If you intend to move a character, remember that you can not belong to a free company, you can not have any items sold on the market. After the announcement that the service will “start soon,” Although there are no official date.